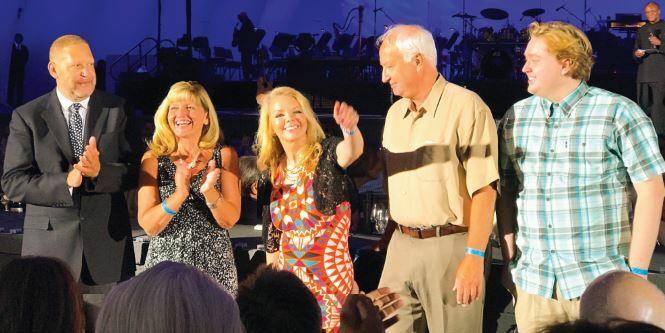 La Cañada Flintridge residents Teena Hostovich (from center to right), Doug Martinet and Michael Martinet served as event chairs of the recent Hollywood Bowl Opening Night concert featuring legendary rock ’n’ roll band the Moody Blues. Also pictured above are EVP Group President Greg Adams (left) and Southern California President Julie Miller-Phipps of Kaiser Permanente, which was the event’s title sponsor. 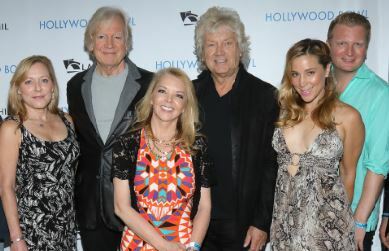 Local resident Teena Hostovich (center), who co-chaired the recent Hollywood Bowl Opening Night concert featuring the Moody Blues, is pictured directly in front of band members Justin Hayward and John Lodge at the event. 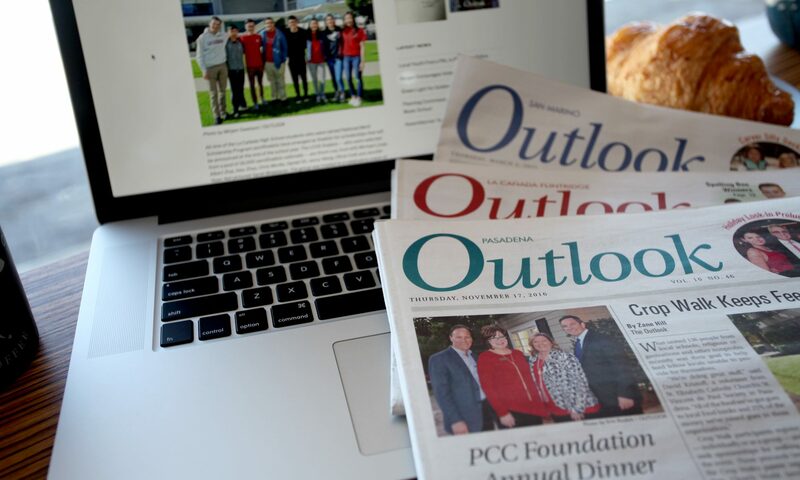 Also pictured are Leslie Livesay (left) and Becky and Kris Lythgoe. The Moody Blues are celebrating the 50th annivesary tour of their landmark 1967 album, “Days of Future Passed,” and have sold more than 70 million albums worldwide. 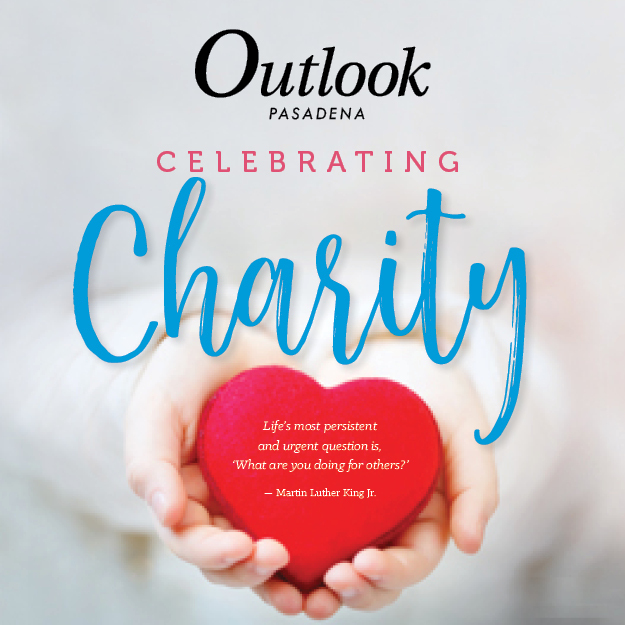 The Youth Orchestra Los Angeles also performed during the evening, which helped benefit the L.A. Phil’s Education and Community Initiatives.